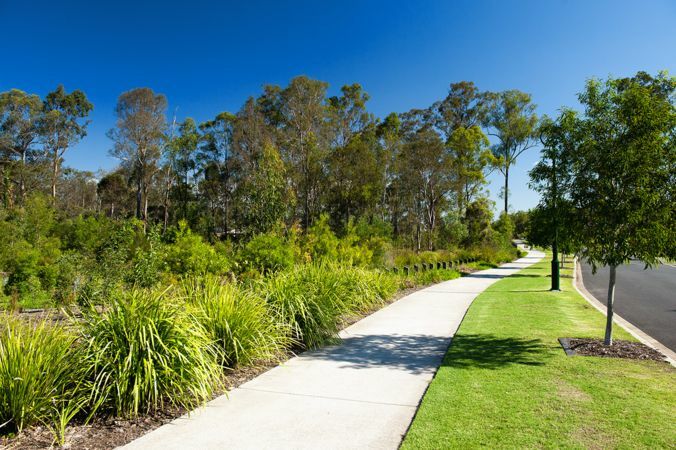 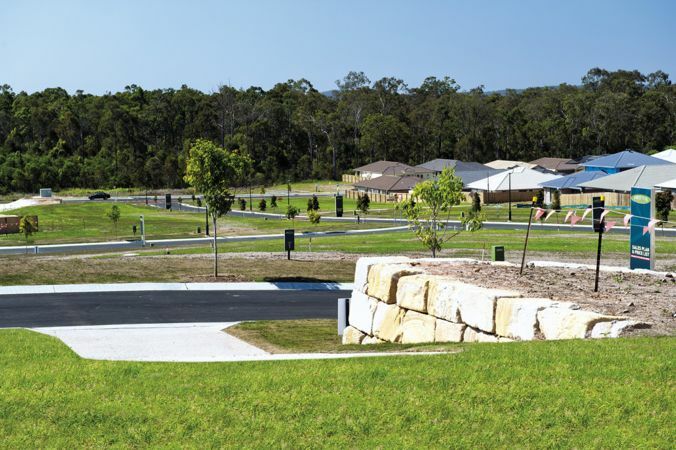 Doolandella Master Planned Community “Forest Park”, is a multi-stage residential development located 16kms south west of the Brisbane CBD. 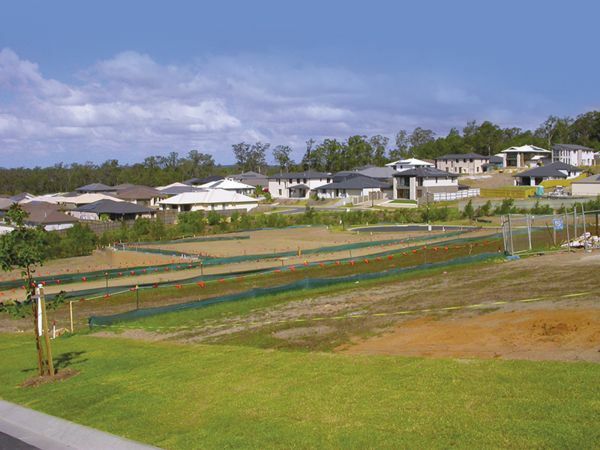 The low to medium density residential development, comprises 1,000 home sites across 22 stages. 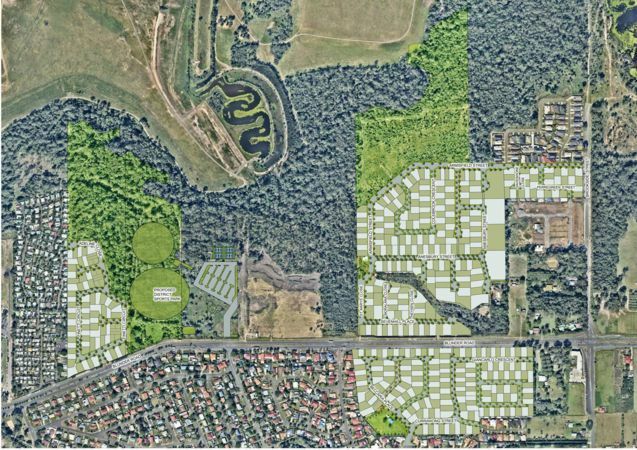 The strategic purchase of land early in the development of the Doolandella Local Area planning and it’s input with Brisbane City Planners has resulted in the optimum outcome for an area that was largely rural with large land holdings allowing the amalgamation of a substantial holding. 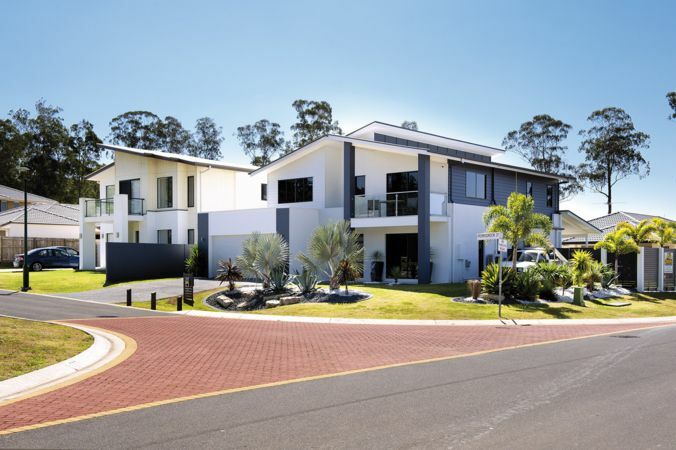 Quality streetscapes and the dedication of good green spaces and with good product mix down to 400m2 resulted in home sites at an affordable price without sacrificing on a quality outcome which has made this development highly sought after. 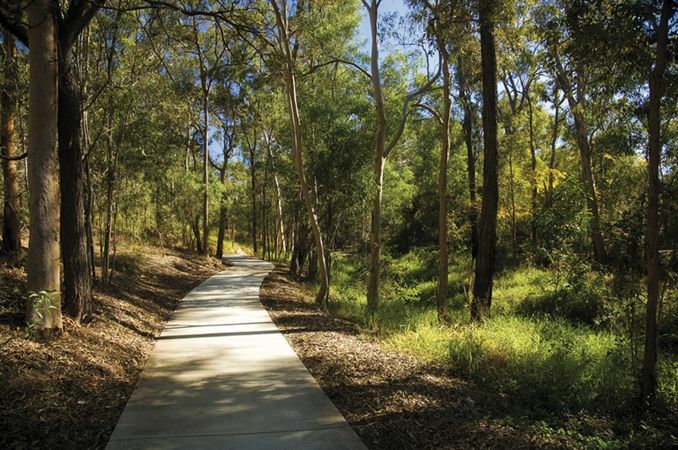 "Forest Park" Doolandella was developed by PRA, of which Gaetano Turrisi was joint Managing Director and co-owner.